Join the best lifters from across Australia for GSAA’s biggest competition of 2019. 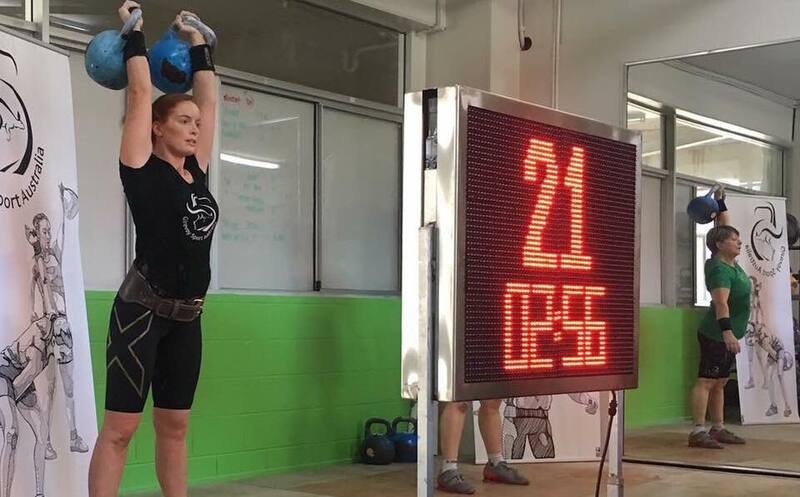 Fighting For Fitness, Brisbane is the home of the 2019 GSAA Qld State Championships. Surge Fitness in Perth will be hosting Stage 2 of Ultimate Girevik Cup (UGC), IKMF Kettlebell Half Marathon League. 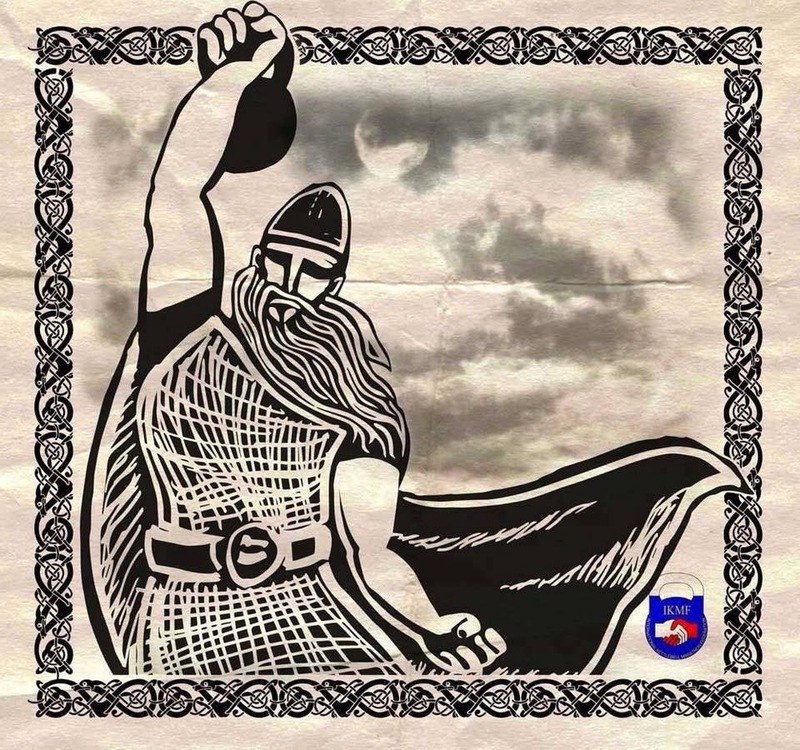 Welcome to Girevoy Sport Australia Association (GSAA), the official home of Australian Kettlebell sport since 2007. We are a self-funded and not-for-profit egalitarian organisation that has been legally incorporated in the state of New South Wales since 2009. 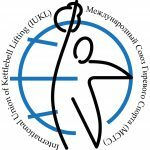 GSAA is affiliated with the IUKL (International Union of Kettlebell Lifting), which is based in Latvia and also works with IKSFA to popularize and promote competitive Kettlebell lifting. Our purpose is to establish and nurture a framework of support for the development of the sport at regional, state and national levels as per Australian National Sports Authority Guidelines. We also promote Kettlebell lifting for fun and fitness and we are happy to provide information to athletes from other sports. New members are always welcome to join as a member.